Hayden is on track to become the youngest partner in her prestigious DC law firm . . . If the case she's just been handed doesn't destroy her first. 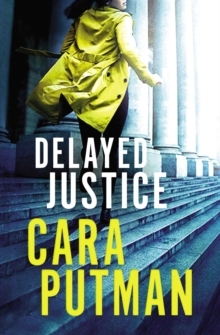 Hayden McCarthy knows firsthand the pain that follows when justice is not served. 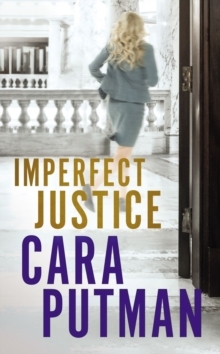 It's why she became an attorney and why she's so driven in her career. 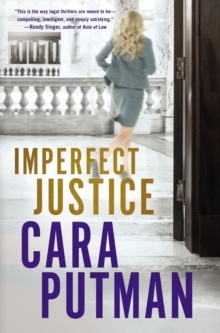 When she's assigned a wrongful death case against the government, she isn't sure if it's the lucky break she needs to secure a partnership-or an attempt to make sure she never gets there. Further complicating matters is Andrew Wesley, her roommate's distractingly attractive cousin. But Andrew's father is a congressman, and Hayden's currently taking on the government. Could the timing be any worse?The longer she keeps the case active, the higher the stakes become. Unknown enemies seem determined to kill the case-or her. Logic and self-preservation indicate she should close the case. 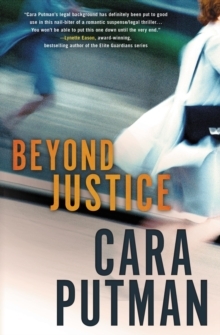 But how can she, when justice is still just beyond her reach?